The Board of Directors of NCC Bank Ltd. has recently elected its Director Md. Nurun Newaz Salim as Chairman of the Risk Management Committee of the Board of Directors. Earlier he was the Chairman of the Bank for more than four years & Chairman of the Executive Committee for last one year. Md. Nurun Newaz Salim is an eminent industrialist and entrepreneuar of the country. He is the Chairman of Electro Mart Ltd. & Trade International Marketing Ltd. Salim is the Senior Vice President of Chittagong Chamber of Commerce & Industries. 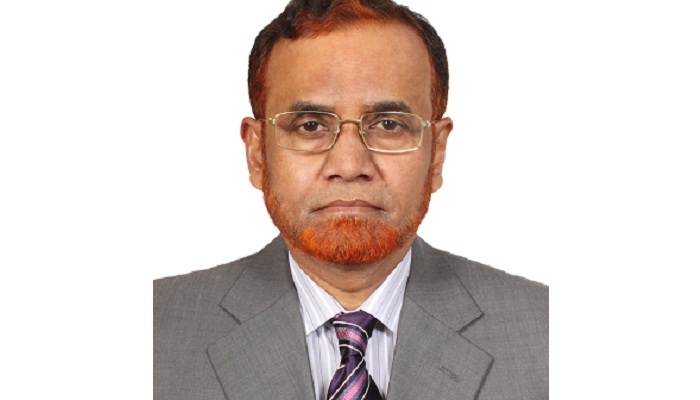 He was the Chairman of Central Insurance Co. Ltd.
Salim is the Member of the Board of Trustee of Feni University. He has also established many Schools, Colleges and Madrashas in Feni including Moulvi Shamsul Karim College, Nurun Newaz High School, Amin Newaz Girls High School, Moulvi Shamsul Karim Madrasha, Shaheda Newaz Kindergarten School, Moulvi Shamsul Karim Madrasa etc. He is associated with many social & cultural organizations.